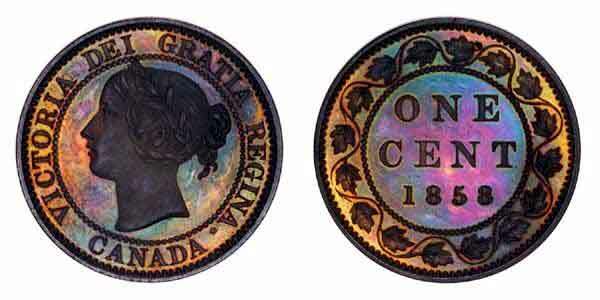 Welcome to The Canadian Coin Reference Site!™ The ultimate online resource for numismatic enthusiasts. Utilizing the Internet medium, the producer has tried to expose important numismatic reference material in an organized, interactive, and fun manner. Perhaps you have some old coins stored away in a drawer? In a trunk up in the attic? Maybe you received a collection as part of an inheritance, or managed to tuck a few away throughout the years. 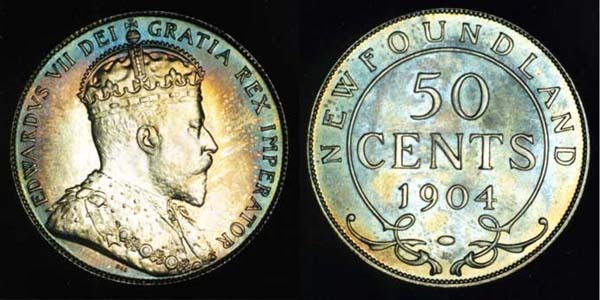 The Canadian Coin Reference Site™ will lead you to important information, which will help you learn more about the numismatic treasures you adore. ONA shares Milestone with TOREX. 1st prize Speech written and presented by Brian R. Smith (in 1978 at age 14) at Our Lady of Lourdes Separate School in downtown Toronto, Canada. Would you like your son or daughter, or another young person you know, to acquire any of the following skills or attributes? The Canadian Coin Reference Site™ is very proud to have been chosen one of the Top 200 Websites by Sympatico NetLife voters. It was one of nine winning sites selected for the category of "Reference" Websites. Click here for complete story. 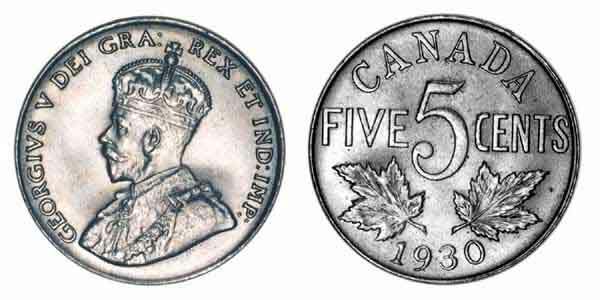 Don't forget to check out The Canadian Coin Reference Site's archive page where all our previously featured articles are listed. 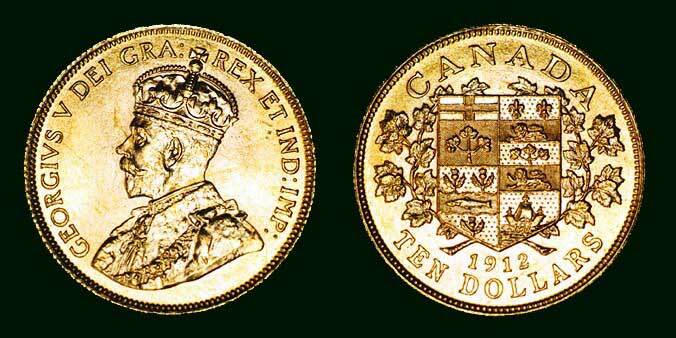 Click here to find quick answers to the most frequently asked questions about The Canadian Coin Reference Site. 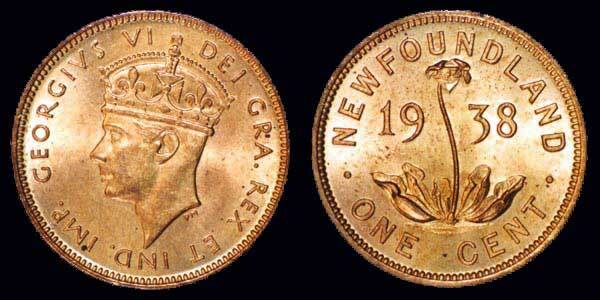 Just below you're encouraged to click on the thumbnail images to view some very pretty pictures of Canadian Coins. Special thanks to Ingrid K. Smith, Richard Simpson, Tom Becker, Robert Aaron, Bill Cross, Brian and Scott Cornwell, & The CNA. Technical Back up provided by the amazing Andy Fiutek. 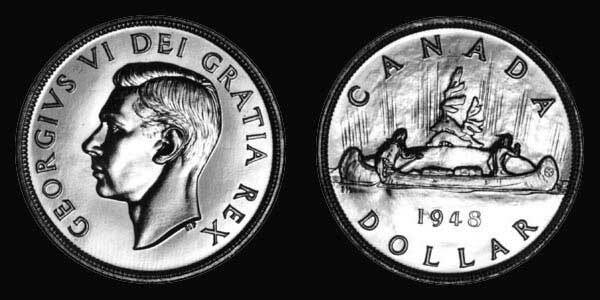 Copyright © 1997 - 2019 Torex® Coin Show & Auctions.